It’s probably happened to you before. You had a great coupon. You intended to use it. 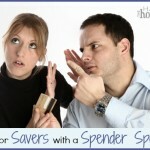 It was stashed away waiting to be combined with a great sale or store promotion. But by the time you pulled out the coupon, you were horrified to discover that it had expired. Don’t worry, it happens to the best of us! 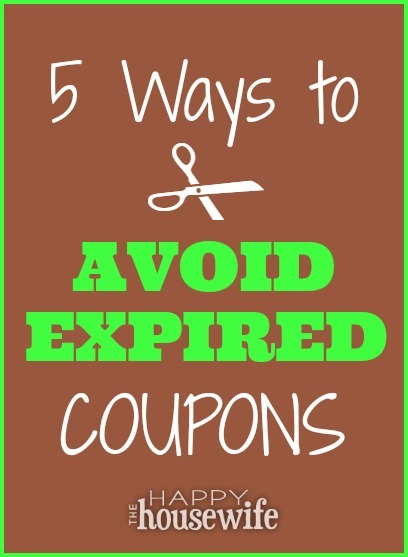 If expired coupons make you cringe, then take note of these five ways to avoid expired coupons. 1. Keep your coupons in a central location. One reason that many coupons are not redeemed before their expiration date is that they are misplaced or forgotten. If you scatter your coupons, stashing some in a purse, some in your car, and others in different areas of your home, it is easy to lose coupons that you had the best intentions to use on a future shopping trip. By striving to keep all your coupons together in one organizer or in a central location, you are more likely to find particular coupons and actually use them. 2. 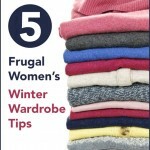 Use an organizing method that works for you. Getting your coupons organized using a method that works for you is key. If you are using a method that is cumbersome or doesn’t work with your lifestyle, you’ll find it much harder to keep up with couponing. Whether you prefer to clip all your coupons and store them in a binder or file away your inserts intact until you plan out your shopping trips, you need to figure out what organizational method works best for you. This will help you better manage your coupons and redeem those valuable coupons for products your family will consume, before the expiration date. 3. Sort your coupons by expiration date. Another great way to make sure you use your coupons before they expire is to keep those coupons with the nearest expiration date up front. Depending on your organizing method, you’ll want to arrange your similar coupons, either by manufacturer or category of product, by expiration date. If you keep your inserts intact, file by date, putting those more recent newspaper inserts in the back of your file and older ones in front. 4. Try an app that keeps track of your expiring coupons. If you’re tech savvy and want to keep tabs on the expiration dates of all your coupons, try out an app like SnipSnap or Coupon Keeper 2 Lite. These types of apps help you scan your paper coupons and help you track the expiration dates of your coupons. Some will even notify you of upcoming expiration dates to ensure you don’t let any high-value coupons expire. 5. Donate your expired coupons to overseas military bases. If your coupons do end up expiring, the good news is that you can donate them to military families. Military base commissaries in the US and overseas accept manufacturer coupons up to 6 months past their expiration date. So donating your expired coupons to our dedicated troops and their families who are serving our country is a great way for those coupons to get redeemed and avoid truly expiring. I want to know, have you ever been upset about a particularly fantastic coupon expiring or perhaps a coupon being ripped or ruined? What did you do to avoid having that happening again? Have you ever been surprised to run across a missing coupon that expired years ago? Or have you ever found a vintage coupon from your parents or grandparents that was never redeemed? Be sure to leave a comment and share! No Time to Clip Coupons?